What is the best security solution for you? For security service, you need to consider how to install the security system fast and cost effective. Bus line security system is designed for saving installation time and money of lots users. With bus system security installation, just 2 wires can equip more than 200 detectors. Security solution is tailored and the best one is the one most suit for your needs including protection requirement and installation requirement. The gas detector can sense toxic gas or combustible gas in the air. But correct installation is required for its proper working. If the detected gas is heavier than air, for example, LPG, then the gas detector should be installed near to floor. On the contrary, it should be installed near ceiling. 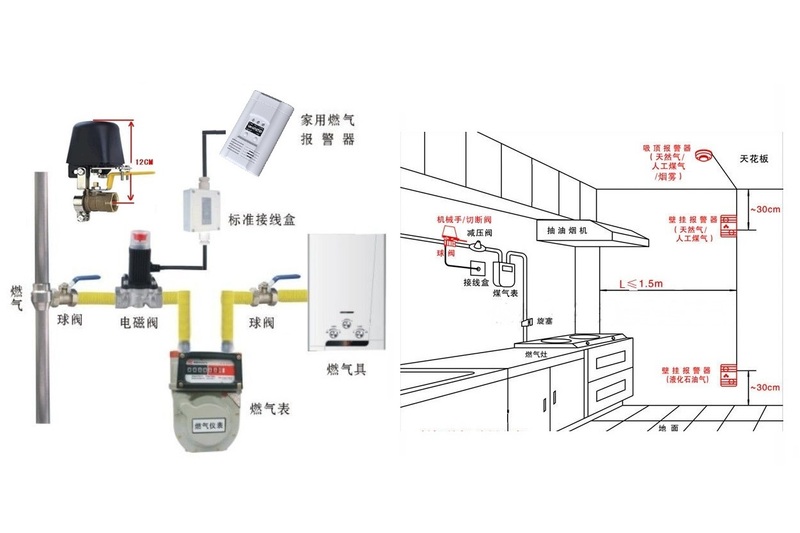 The gas detector should be installed at the place where gas leakage may occured. It should be avoid to installed at place with steam,lampblack, large amount of air flow, high humidity. 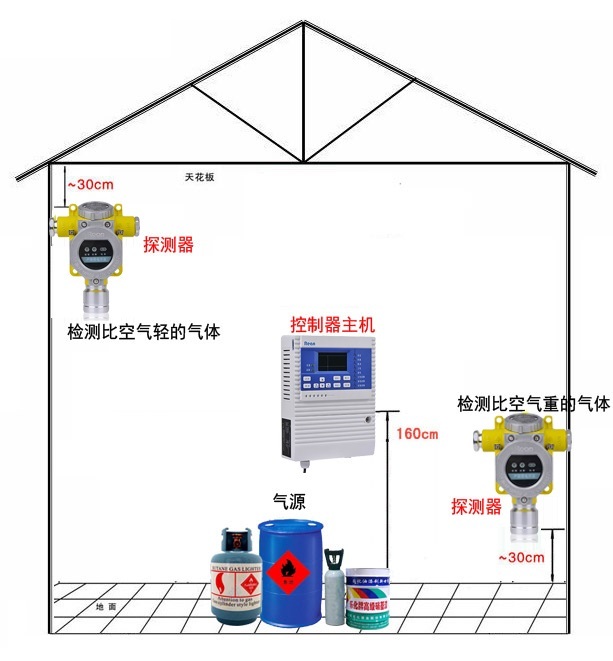 The gas detector can work with manipulator, solenoid valve, exhaust fan. So, with correct installation of gas detector and auxiliary safety equipment, the environment safety can be ensured. 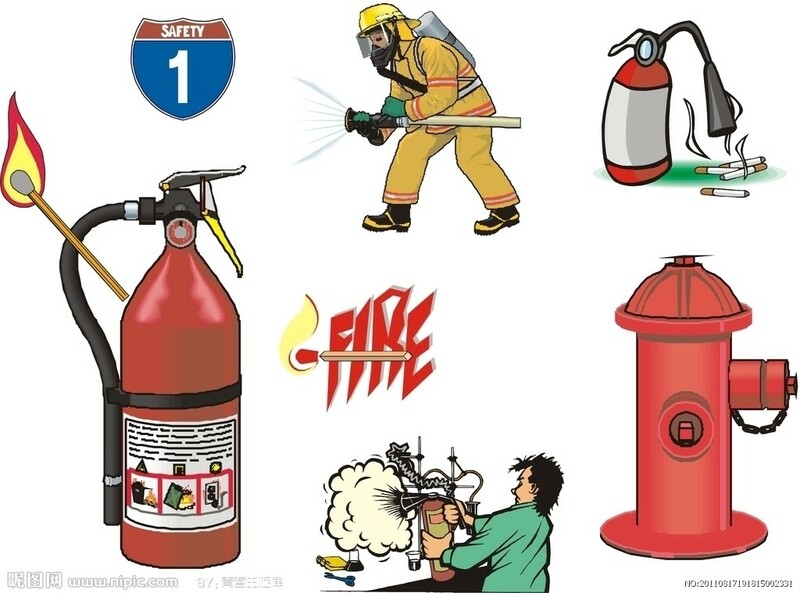 It largely prevents fire harm and industry safety accident. Access control system and burglar alarm systems are the popular security systems for residential security protection. The integration of access control system and burglar alarm system is important and necessary. The integrated security system can be used for community security management etc. The major part for the integration is intercom and burglar alarm control panel. To get two parts together, the system should be designed with same communication protocol and same communication wiring. 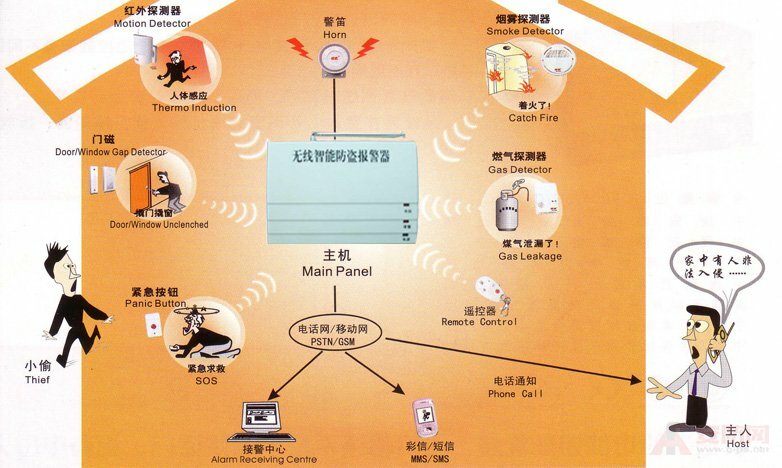 Burglar alarm system can have multiple network such as PSTN, GSM, GPRS, TCP/IP. But it can not with all network and functions built-in. So, keep the device with modules for optional is the best way. User can choose preferred modules to be added. Generally bus line system is better for the system wiring. Everything will be connected and can be sensed. Internet of things will create smart home, smart traffic, smart retail shop and mall and smart factory etc. Security protection is the most important part of the smart system. But connection way changed, communication protocol changed. Security system is not a system but some smart sensors and detectors. The sensors and detectors are same as electric appliance, house appliance and audio video media player and work on cloud service platform. Wireless technology and microelectromechanical system technology is the two major technology for internet of things (IOT). 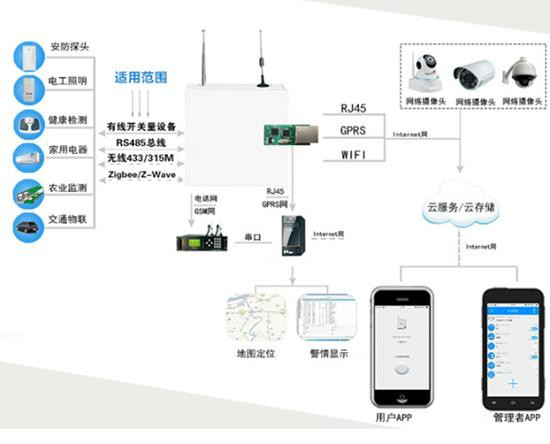 Wireless communication, smart hardware and cloud service platform will consist the smart system. 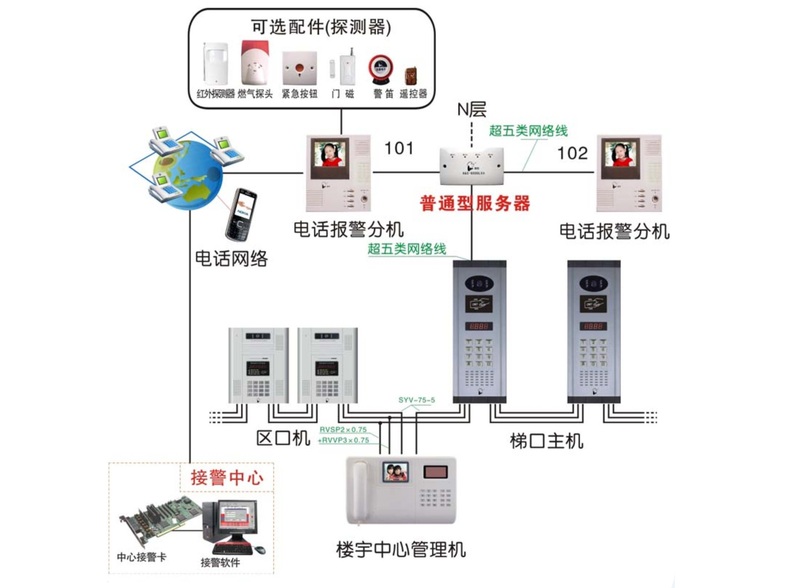 With IOT technology, the security protection system will be more secure for people cause it does not only collect data but also analyze data and react quickly. Everything will be connected including things and things and things and people. We can expect more intelligent and secure live in future. Share knowledge of home security, industry security. Share news of security system development and innovation. Help people understand security system. Guide security service making security solution, choosing security equipment and installing security and safety equipment. Growing up with people safer and happier. Share your viewpoint of home and business security protection method with us today. What dangers are we around?